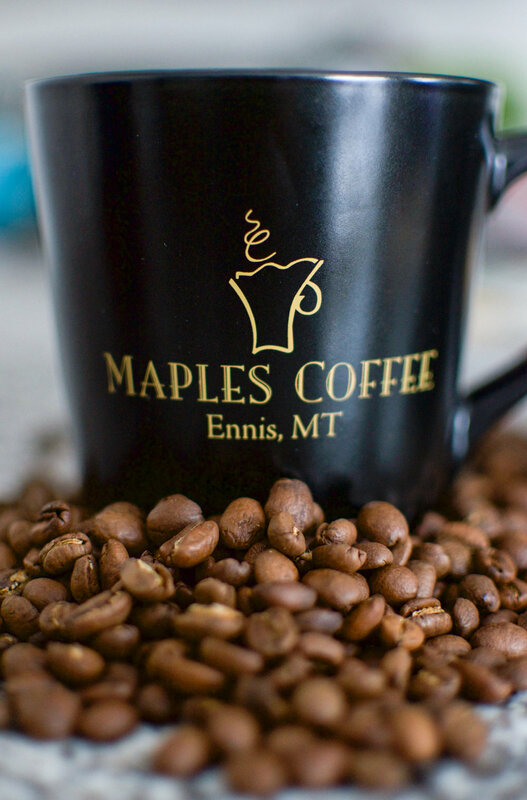 Maples Coffee is a specialty coffee house located in Ennis, Montana, open since 2014. We proudly serve delicious espresso drinks, coffee, tea, and a terrific assortment of exceptional breakfast sandwiches/pastries. Maples offers a warm, inviting and cheerful environment for gathering - to visit, read, pass the time and soak in the fresh air of Montana. 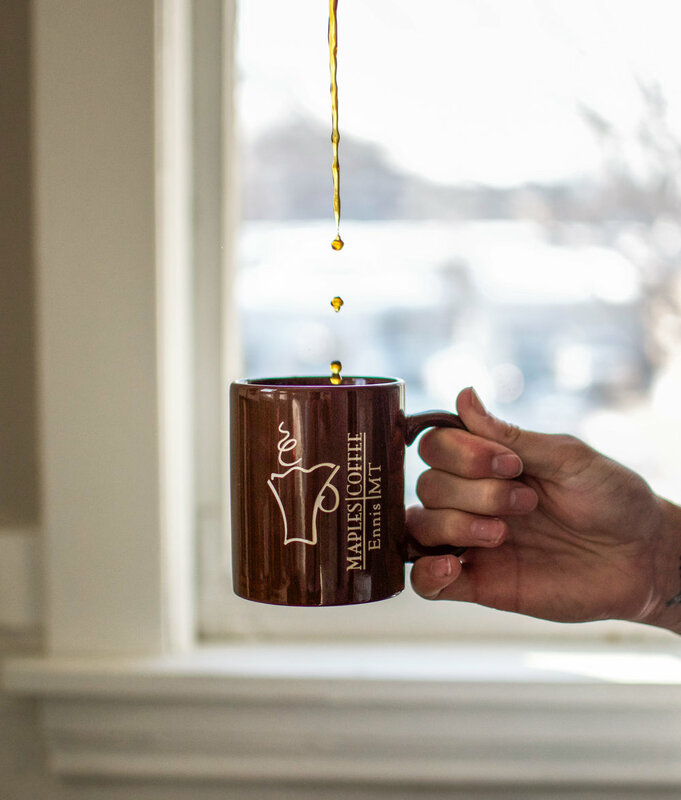 Laugh and relax while our Specialty Coffee Association certified baristas hand-craft a beverage sure to delight! We feel going for coffee should be a fun experience. That's why we use the highest quality espresso and carefully sourced, locally-produced menu items. You will find us to be a knowledgeable, passionate, happy team. 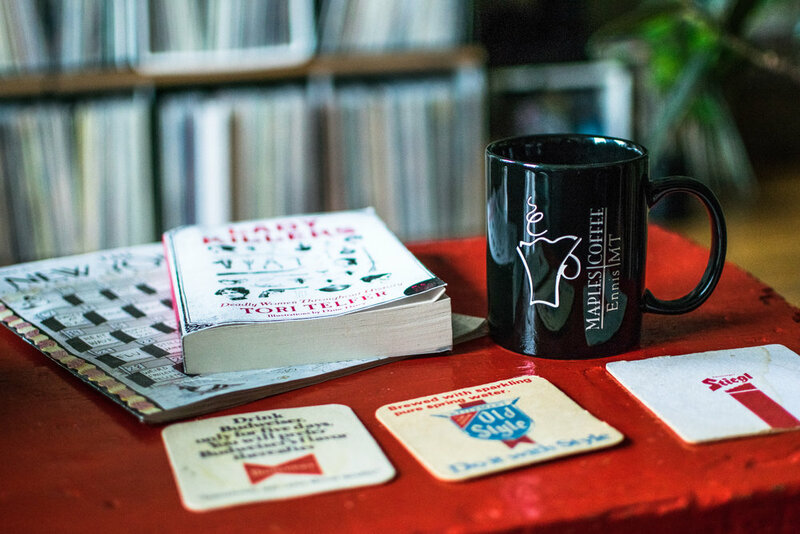 Our drive is to serve quality over quantity; support our community, and offer inspired coffee for everyone. 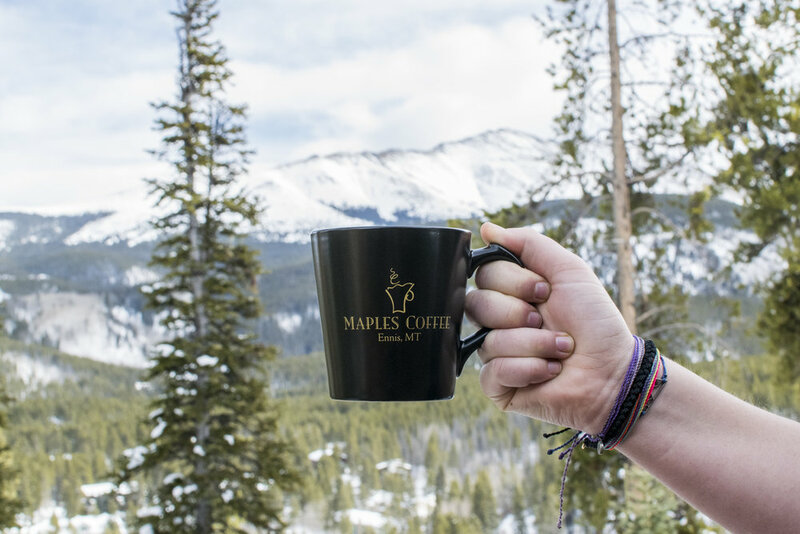 We want you to return to Maples Coffee many times! Maples = yummy, inviting, cheerful!